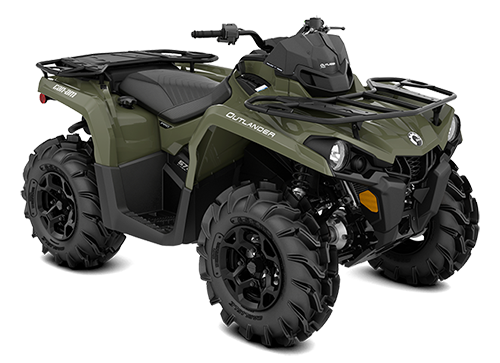 can-am are part of the BRP group - a world leader in the design, manufacturing, distribution, and marketing of motorized recreational vehicles and powersports engines. 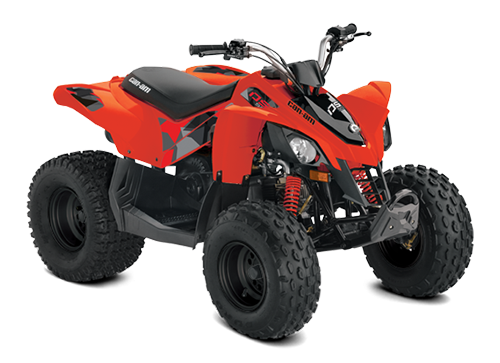 All BRP products use the Rotax engine. 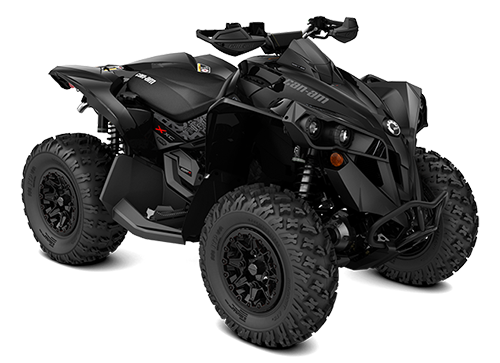 can-am ATV’s and SSV’s have best-in-class power, with outstanding comfort, stability, and performance. 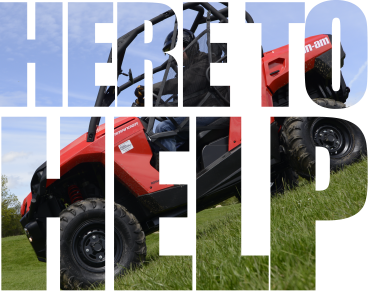 can-am have a full range of products to cope with almost any terrain and application. Each vehicle carries a 2 year warranty for both parts and labour. 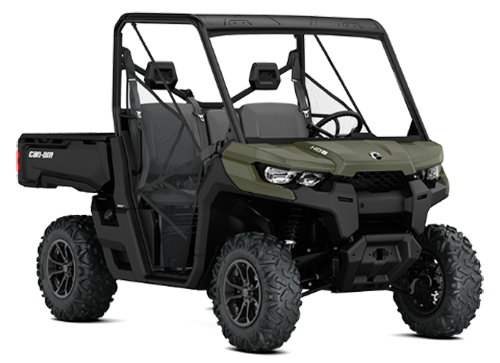 Paul Chuter ATV have a range of can-am demonstrators, for potential customers use, without obligation, to showcase the benefits of purchasing a new can-am. 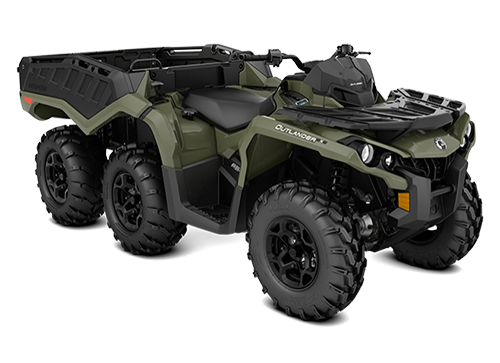 Unmatched all terrain performance. No matter where you go. 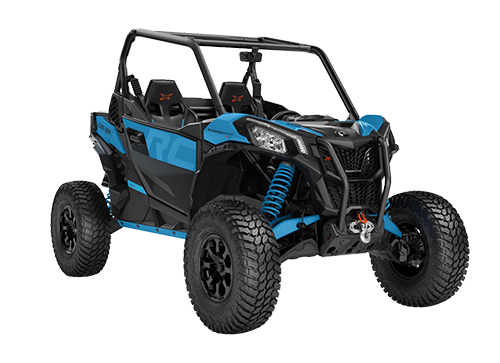 Blaze a trail with a nimble, sport 4x4 designed to outperform. Built for hard work and play. Tough. Capable. Clever.Tough. Capable. Clever.Tough. Your kid’s fun won’t be compromised, and neither will your standards. No matter where you go. Power, precision, and agility to get you in front of the pack.Power. Precision. Agility. Maverick.